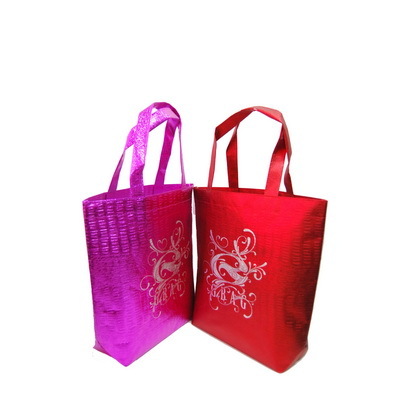 Fu Jyi Lin is shopping bag manufacturer and shopping bag supplier.Laminated Bag (also known as coated non-woven bags), plastic products using casting or coating methods, composite solid, no glue in the composite process, soft, no plastic feel, no skin irritation, suitable for disposable medical single, sheets, gowns, gowns, protective clothing, shoe covers, and so the production of sanitary protection; this is called Nonwoven Laminated Bags. 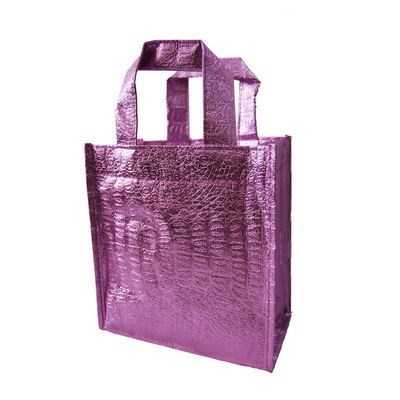 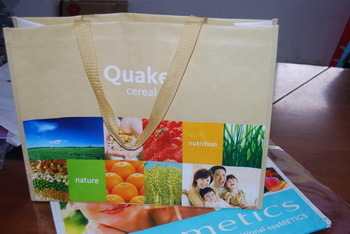 Nonwoven Laminated Bag products is a new generation of environmentally friendly materials, with moisture, breathable, flexible, lightweight, non-combustion, easily biodegradable, non-toxic non-irritating, colorful, inexpensive, recyclable and so on. 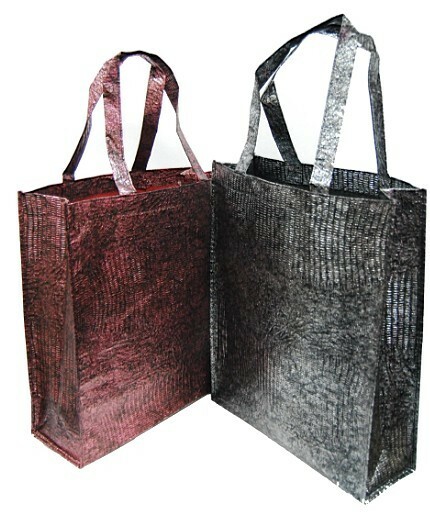 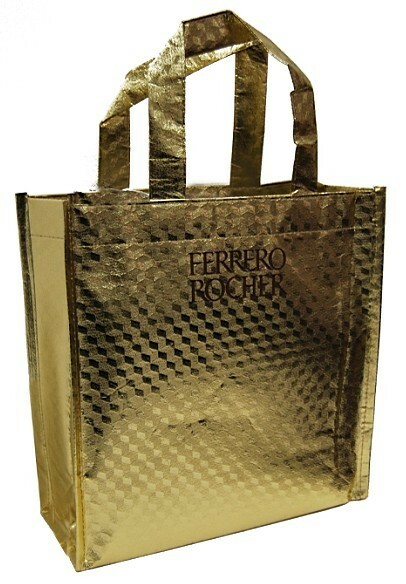 The material is placed outside the natural decomposition of 90 days, at the indoor life of up to five years, burning non-toxic, tasteless, and without any remaining material, so as not to pollute the environment, is internationally recognized as the Earth's ecological environmental protection products. 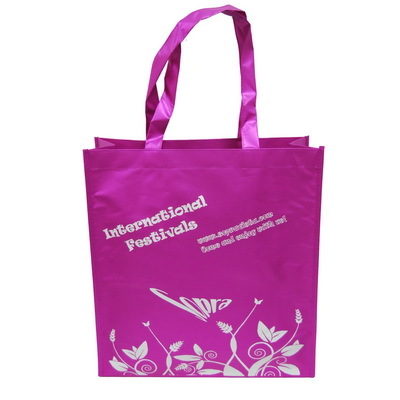 Customers are very welcomed to research & develop products with us and we also accept custom Nonwoven Laminated Bag order requested such as width, color, design, quality to produce any products.